WINE SUB-REGION: North-East side of Mount Etna, Solicchiata – Castiglione di Sicilia (CT). 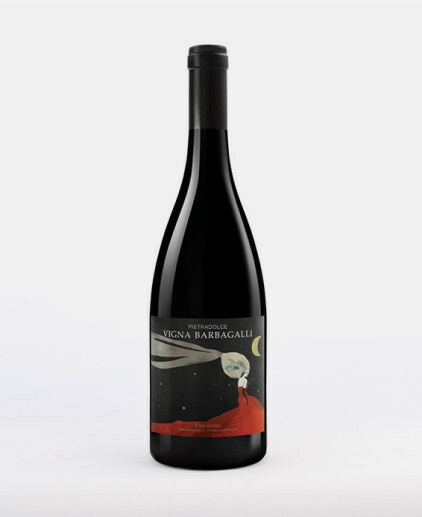 Wine Quota 1000 “Contrada Barbabecchi” is a Sicily PGI wine made from a blend of grapes Nerello Mascalese 97% and 3% Nerello Cappuccio. 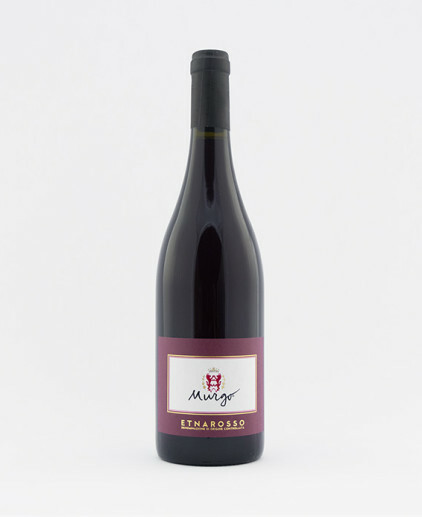 The name takes the altitude at which the vines are grown. Origin Grapes: centennial vineyard ungrafted on the north East of Etna, Solicchiata - Castiglione of Sicily in Catania Province. Soil type: brown, rich texture of volcanic origin, including free on sandy sandy francs, ph-neutral, non-calcareous, from rich to very rich in iron and high nitrogen content. Fermentation: traditional red without using selected yeasts, without temperature control in conical oak vats, maceration on the skins for 25 days. Aging: 24 months in oak casks with spontaneous malolactic fermentation. Following the traditional fermentation it is aged 24 months in oak casks with spontaneous malolactic fermentation and further in the bottle for 12 months. purple color. 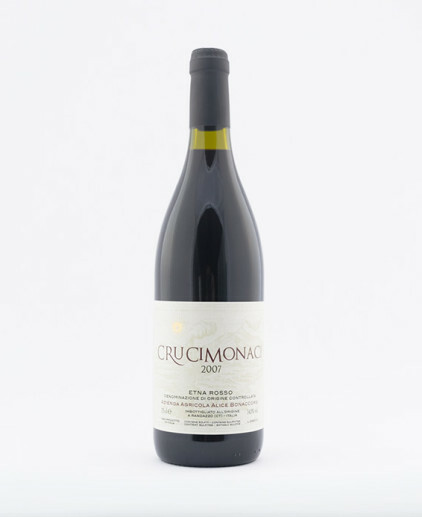 Aromas of red berries and spices. balanced, tannic taste. Perfect with cold cuts and cheese, pasta dishes and red meat. Serving temperature 16-18 ° C.
After untapped can be drunk immediately. Graci The vineyards are located in the heart of Alcantara Valley, in Contrada Arcurìa, in Contrada Feudo Di Mezzo and Contrada Barbabecchi, at an altitude between 600 and 1,000 meters above sea level. An old winery that has lost none of its incredible charm timeless and where only reigns the great wood, finally in the care of the image, with some of the most beautiful and elegant labels in circulation. Year after year, the Graci cellar remains a benchmark of the wine scene in Sicily. The clear and steady growth of Etna Bianco quality passes through the unfailing commitment in the countryside, where the yields are very low, with Alberto following a painstaking efforts even work in the basement. 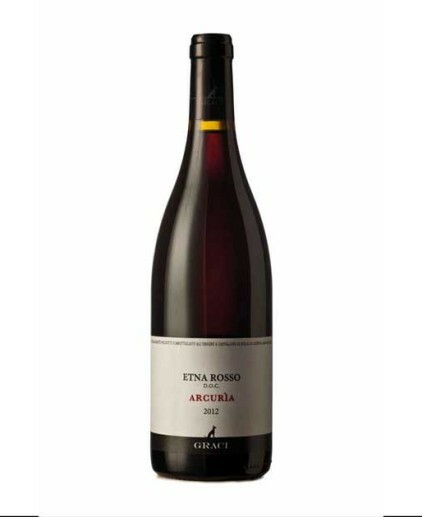 The result is a stunning wine that embodies all the aromas and flavors that the land of Etna can give us. 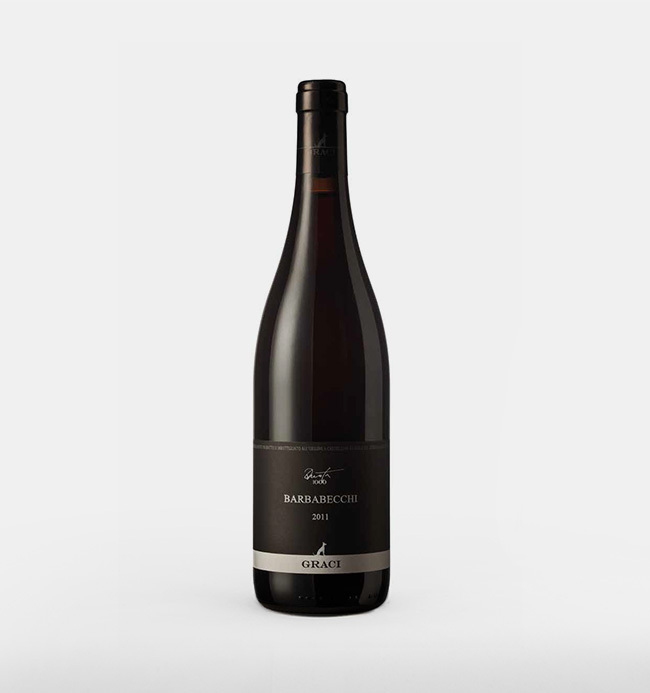 This vineyard, located between 1,000 and 1,100 meters above sea level It consists of 1.5 hectares planted in Nerello Mascalese about 100 years ago, ungrafted. The remainder is planted with olive trees and apple orchard. At this altitude we collect grapes in November. A vineyard from which fine wines are born, but of great depth and austerity. Here the vines alternate chestnut, apple trees, olive trees, forest, and a myriad of wild herbs.